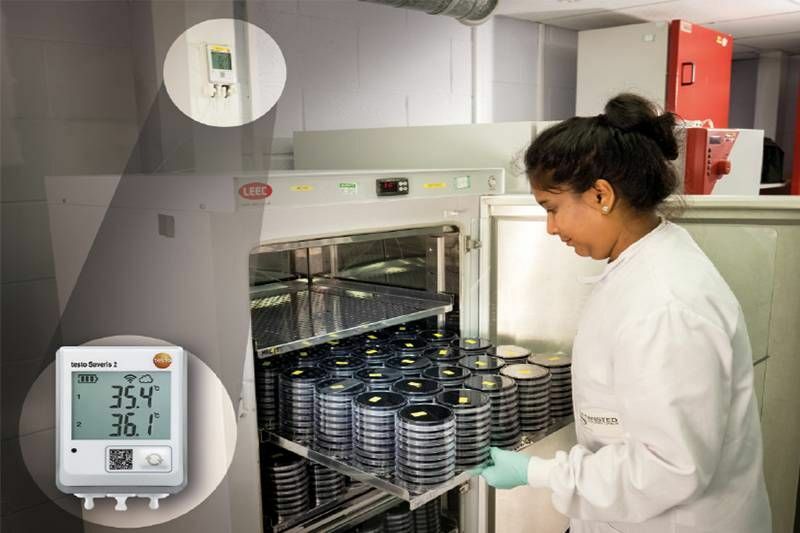 Many laboratories record equipment temperatures manually. Not only does this take valuable staff time, but it also increases the risk of mistakes or oversights. Most importantly, it doesn’t give you the chance to react quickly should there be a malfunction. This could lead to a loss of valuable research, and has the potential to be devastating. 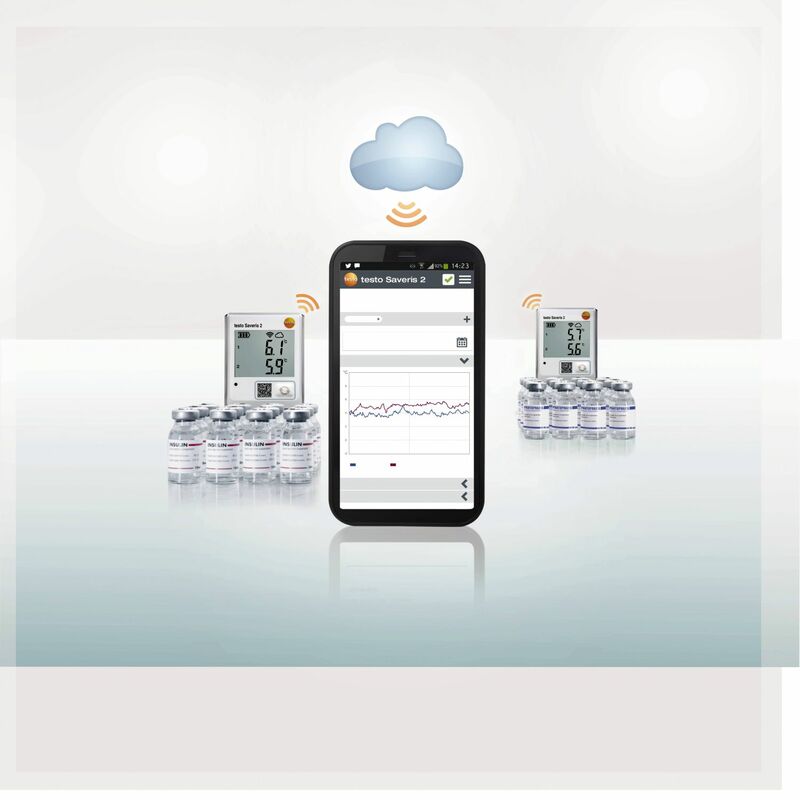 With the WiFi data logger system testo Saveris 2, you monitor temperature securely, automatically and with a minimum of effort. Every laboratory is different. That's why you can assemble your testo Saveris 2 package, with the right loggers and the optimum Cloud licence yourself. We are happy to assist you with this. Thanks to the wide range of probes available, with a testo Saveris 2 you can monitor temperatures as low as -195°C, as well as the option to monitor relative humidity. 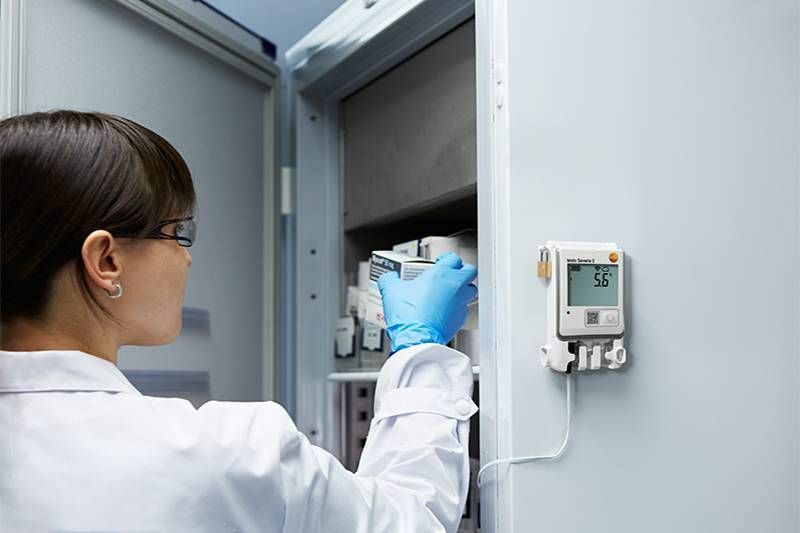 Testo Saveris 2 provides reliable, low cost, automated temperature monitoring for Stansted Laboratories. Read the full case study to find out more. 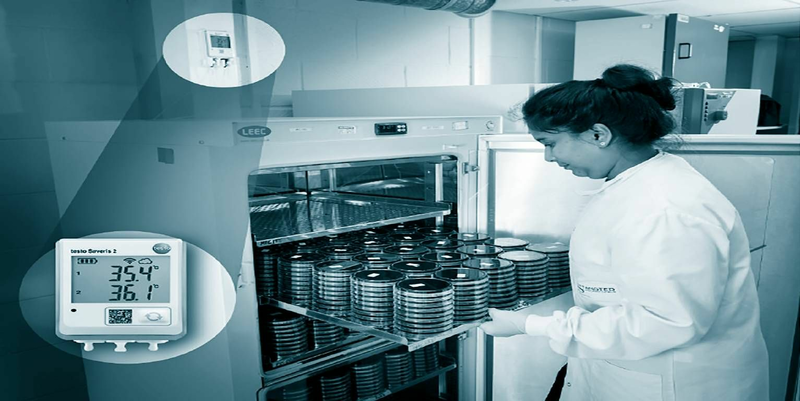 Testo Saveris 2 provides temperature monitoring for Newcastle University's -80 degree freezers. A reliable and low cost automated temperature monitoring system.